Welcome back to episode 102 of our podcast. Even though we did begin our video podcasting journey at episode 100, this is actually the first episode we’ve produced in our new ‘standard’ with Joshua, Todd, and James all piping in from their respective locations! Believe it or not, it wasn’t a total cluster-you-know-what either! Heeeey! Episode 102 features a fun conversation about base grains versus specialty grains in regards to how they’re used and specifically the differences in their fermentable sugars plus we take a question from a listener on brewing with blue berries. 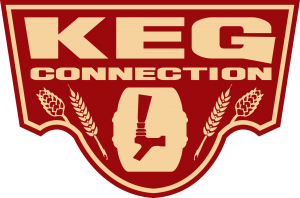 Today’s show is brought to you by Kegconnection.com! 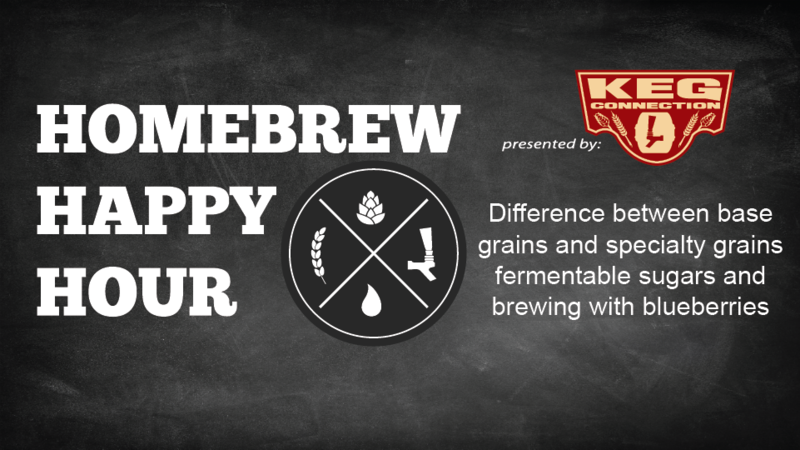 Homebrew Happy Hour listeners can visit Kegconnection.com and use the promo code “HHH” to receive 5% off your order.